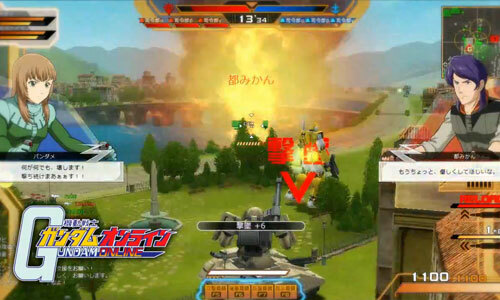 Wow… a bunch of prototype GM vs Zaku II? You must be kidding me LOL. The game took place at the Mobile Suit Gundam Anime Era, which is UC0079. So don’t expect to see SEED, OO and Wing. 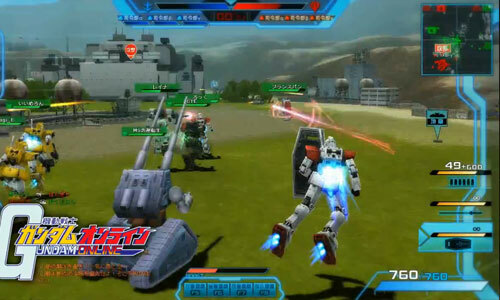 The battles mainly focus on 3rd person action, you get to to use beam saber, rifle, cannon and also sniping weapon. 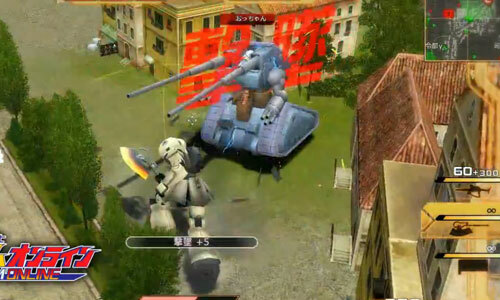 Did you see how’s the Zaku Sniper fight? 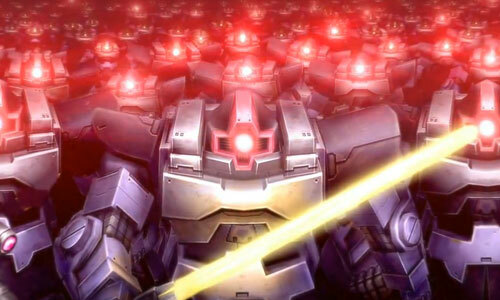 It is a very hot unit thanks to Gundam Unicorn Episode 4. This game allows you to pick an avatar, tone of voice and customize your appearance in the game. 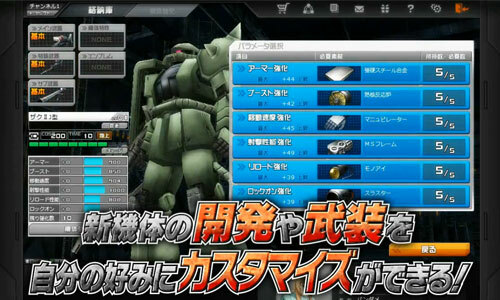 There is MS development feature where you can get new Mobile Suits. You can put on different equipment, upgrade the specs and build your customized unit! Time to build my Type EO MS! To make the game more realistic, other than being a MS pilot, there is also a commander role where you can commands the troops up to 51 players. Who want to be Lelouch now? Yes I heard someone yelling “I want to play!”. Don’t worry, you won’t be able to play this game anytime soon. It is currently under testing in Japan. Hopefully some game company willing to host an English version for us. 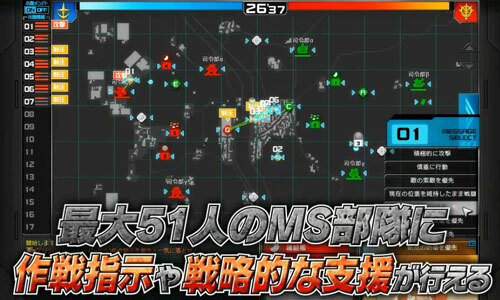 Judging from what happen to SD Gundam Online, perhaps this will take another year before we can actually play it. A Day of Zaku – Zakus and Acguys! do you have a link of this!! ?